Revision means looking again at what we have written to see how we can improve it. Some of us start revising as soon as we begin a rough draft--restructuring and rearranging sentences as we work out our ideas. Then we return to the draft, perhaps several times, to make further revisions. Revising is an opportunity to reconsider our topic, our readers, even our purpose for writing. Taking the time to rethink our approach may encourage us to make major changes in the content and structure of our work. As a general rule, the best time to revise is not right after you've completed a draft (although at times this is unavoidable). Instead, wait a few hours--even a day or two, if possible--in order to gain some distance from your work. This way you'll be less protective of your writing and better prepared to make changes. One last bit of advice: read your work aloud when you revise. You may hear problems in your writing that you can't see. Does the essay have a clear and concise main idea? Is this idea made clear to the reader in a thesis statement early in the essay (usually in the introduction)? Does the essay have a specific purpose (such as to inform, entertain, evaluate, or persuade)? Have you made this purpose clear to the reader? Does the introduction create interest in the topic and make your audience want to read on? Is there a clear plan and sense of organization to the essay? Does each paragraph develop logically from the previous one? Is each paragraph clearly related to the main idea of the essay? Is there enough information in the essay to support the main idea? Is the main point of each paragraph clear? Is each point adequately and clearly defined in a topic sentence and supported with specific details? Are there clear transitions from one paragraph to the next? Have key words and ideas been given proper emphasis in the sentences and paragraphs? Are the sentences clear and direct? Can they be understood on the first reading? Are the sentences varied in length and structure? Could any sentences be improved by combining or restructuring them? Are the words in the essay clear and precise? Does the essay maintain a consistent tone? Does the essay have an effective conclusion--one that emphasizes the main idea and provides a sense of completeness? 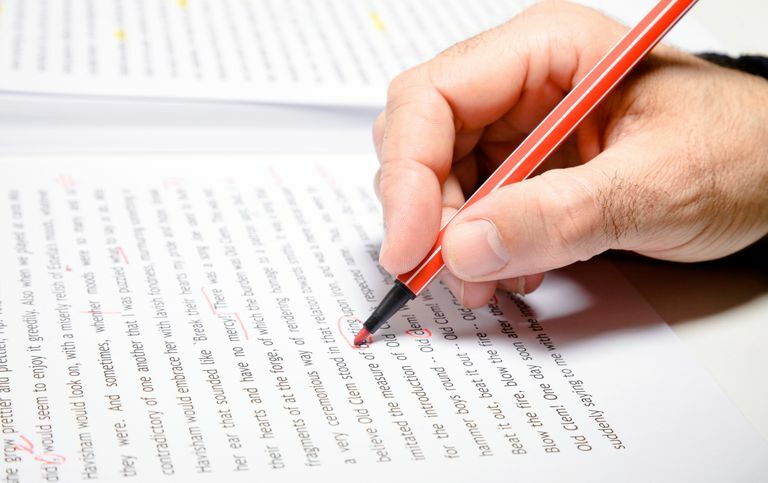 Once you have finished revising your essay, you can turn your attention to the finer details of editing and proofreading your work.